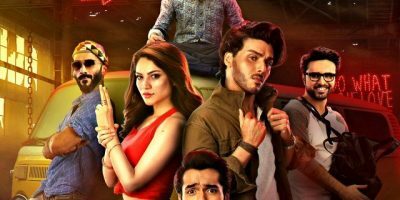 Is it Shoaib Mansoor’s Verna release in trouble? The much anticipated teaser of Mehwish Hayat upcoming film, Chhalawa has been revealed – and once again we have been presented a cliched plot highlighting desi wedding, colourful cultural ambiance and heart broken bride. 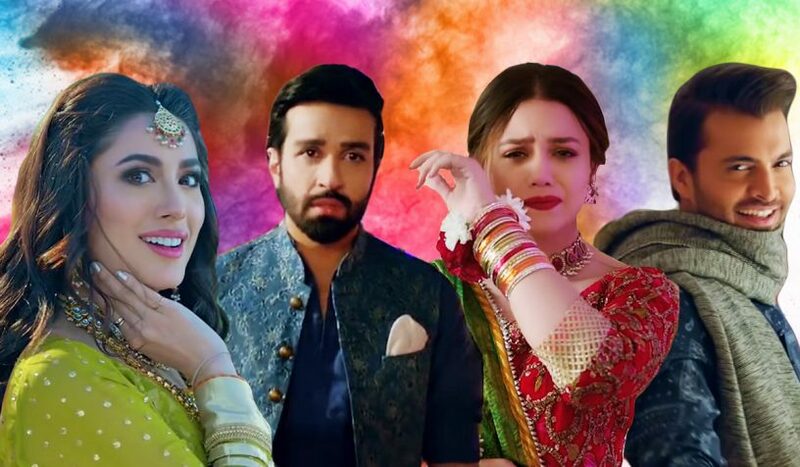 Films like Bin Roye, Balu Mahi, Mehrunissa V Lub U, Janaan, Jawani Phir Nahi Aani, Load Wedding and Punjab Nahi Jaungi all have attracted viewers with a teasers showing colourful desi weddings – and Chhalawa is the latest to join the bandwagon. The teasers doesn’t reveal the storyline, in fact, it heavily relies on fancy attires, bright backdrops and beautiful girls dancing at the wedding to grab the eye balls. We are not against promoting desi weddings but don’t we have many more enriched elements in our culture that need to be highlighted through the popular medium of films then just shadis. 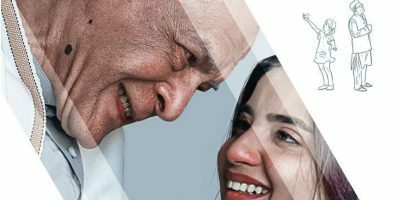 Well, we only hope that our content creators would make a little more effort in bringing out some other aspects of our culture and show its diversity to the world through movies. Coming back to Chhalawa, the film has been written, produced and directed by Wajahat Rauf. The ensemble cast included Zara Noor Abbas, Asad Siddiqui, Azfar Rehman and Mehmood Aslam. It is slated to release on Eid ul Fitre.